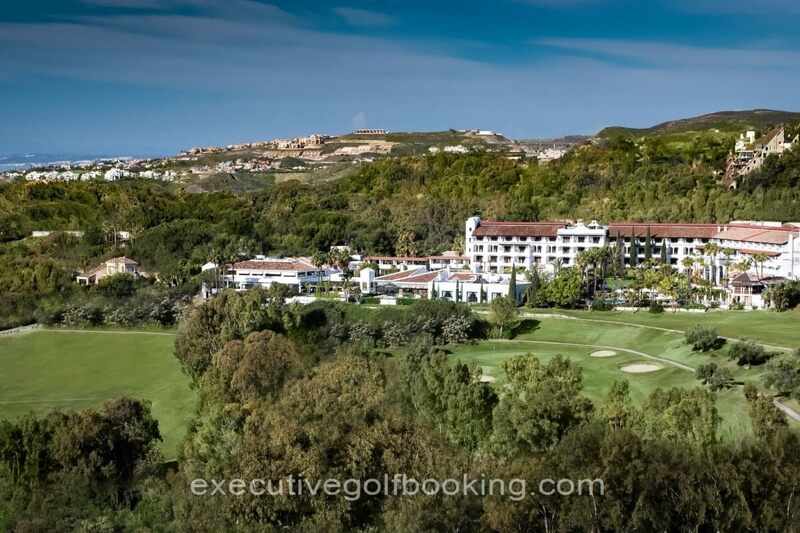 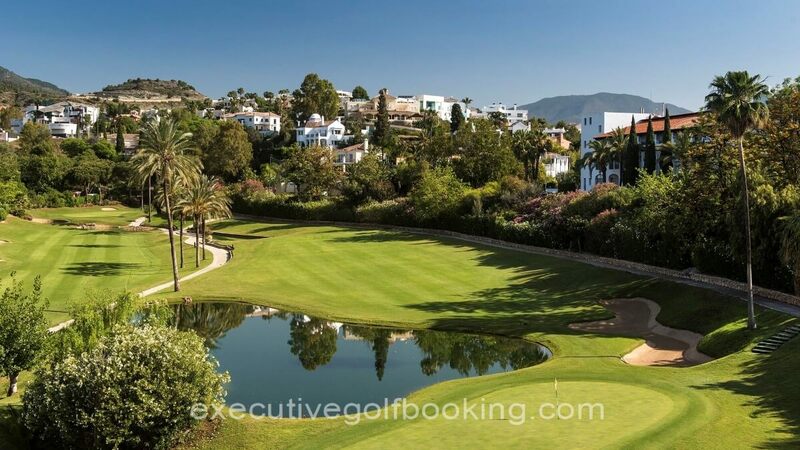 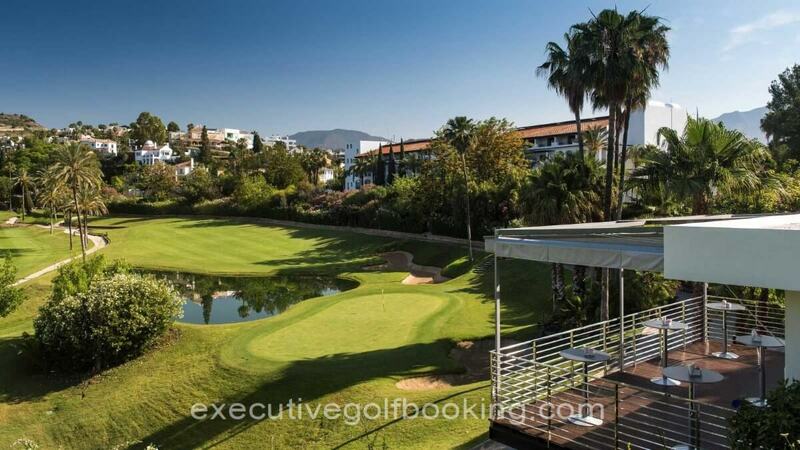 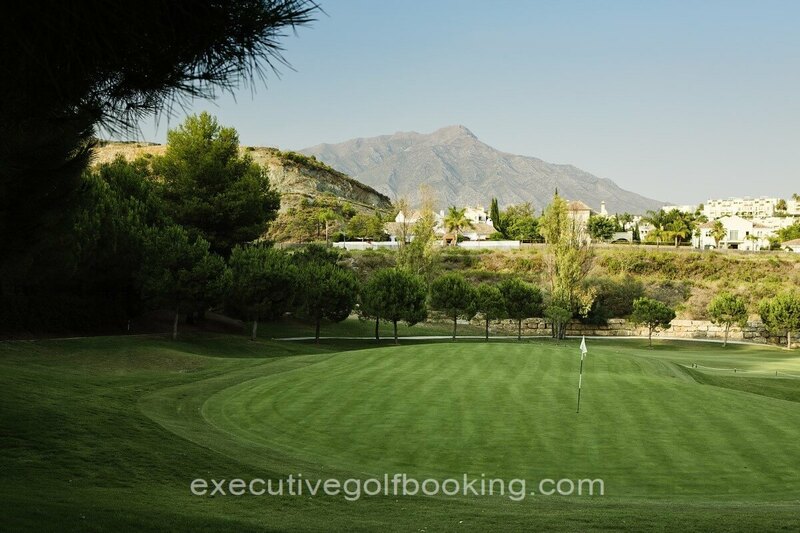 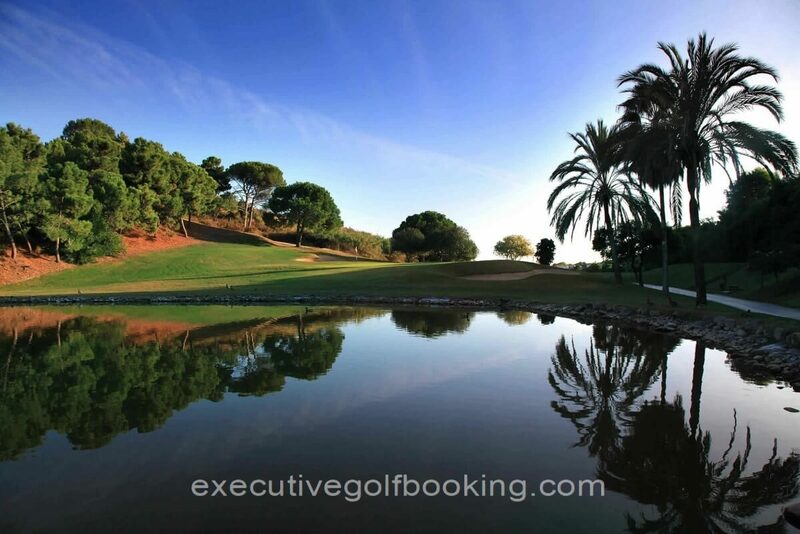 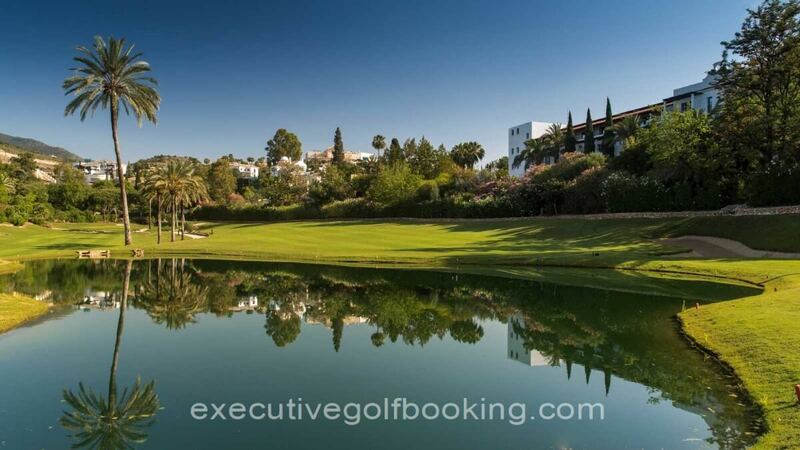 La Quinta is situated in “The Golf Valley” with panoramic views of mountains and the Marbella coastline. 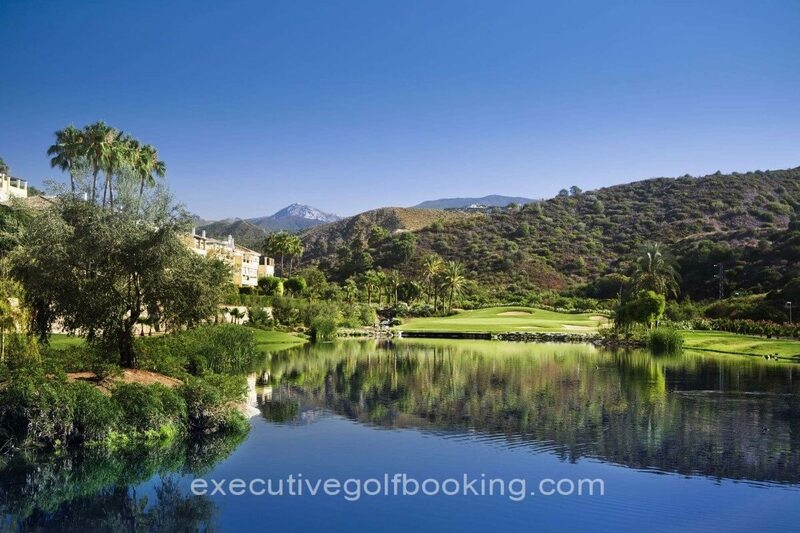 Consist on three combinable courses. 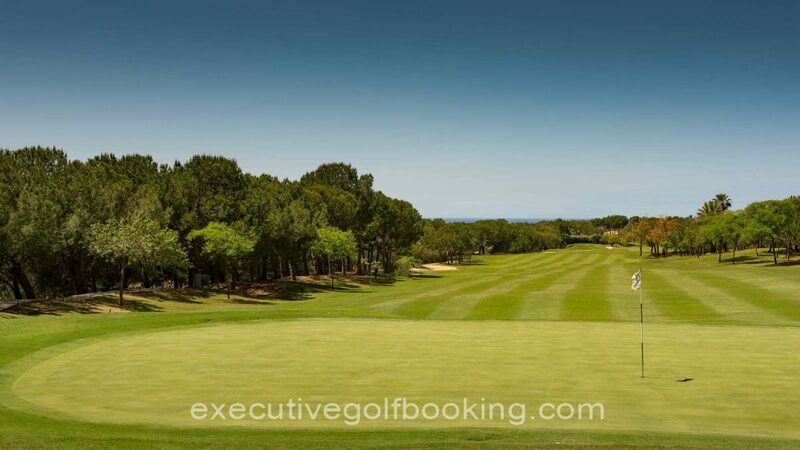 A very demanding course due to design of the fairways and the excellent quality of the greens. 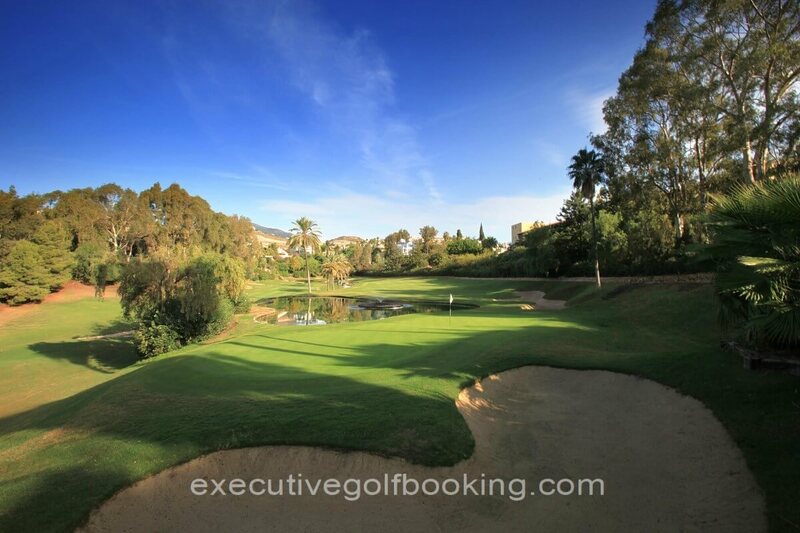 This course is marked by constantly changing levels, sharp falls, large bunkers and isolated greens. 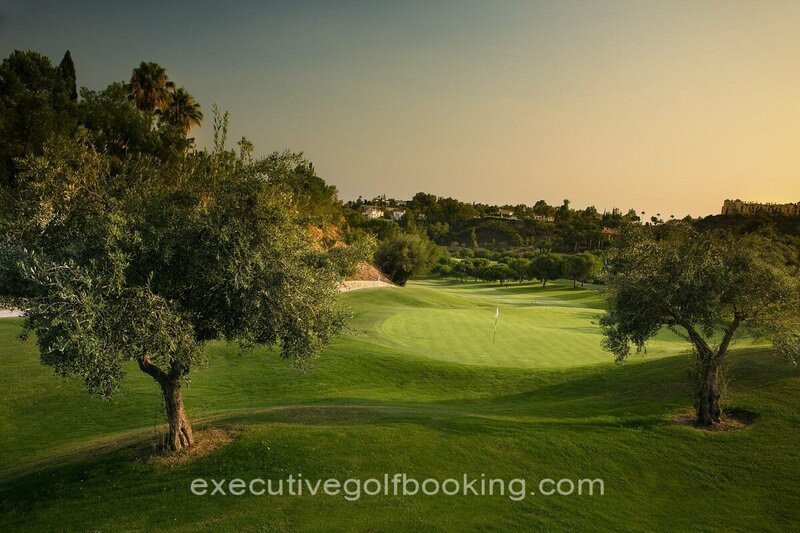 This is an excellent, but technically challenging course for experienced players. 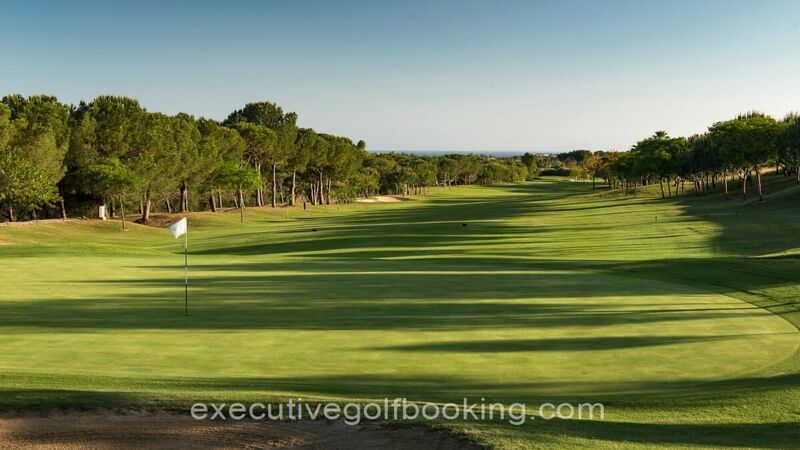 COURSE A, SAN PEDRO: It is an open field by wide streets to be rather using the woods and long irons. 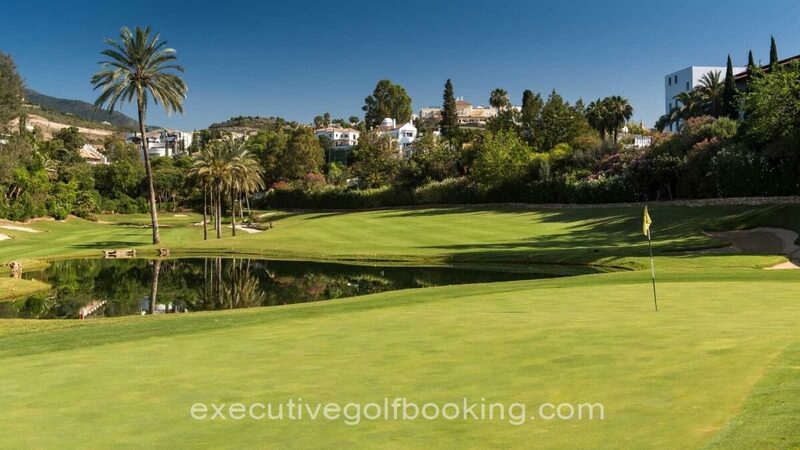 COURSE B, RONDA: A fabulous course with narrow streets and technical greens. 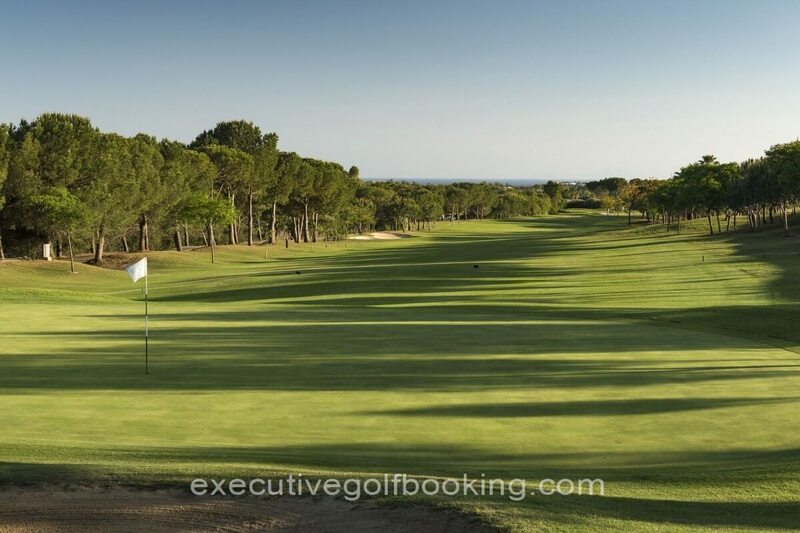 COURSE C, GUADAIZA: Requires use all knowledge of golf to play a range of beats in a fun field. 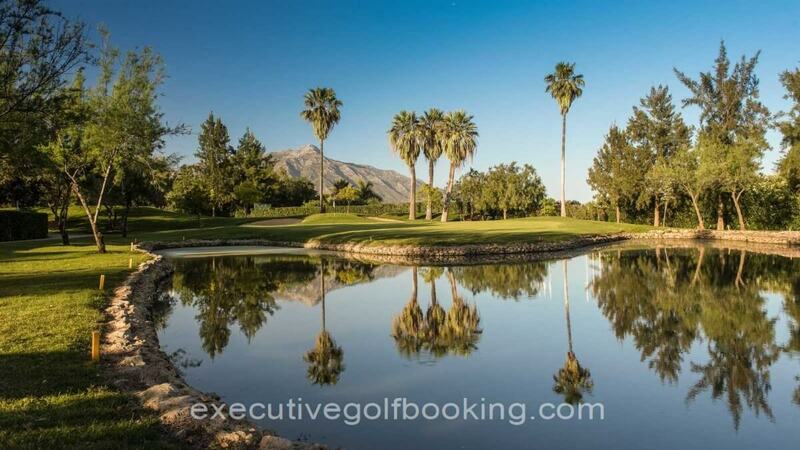 La Quinta Golf Academy, founded in 1990 and pioneer on the Costa del Sol, is recognized both nationally and internationally, thanks to its top rate practice facilities and the professional teaching team which gives classes at the La Quinta Golf Academy. 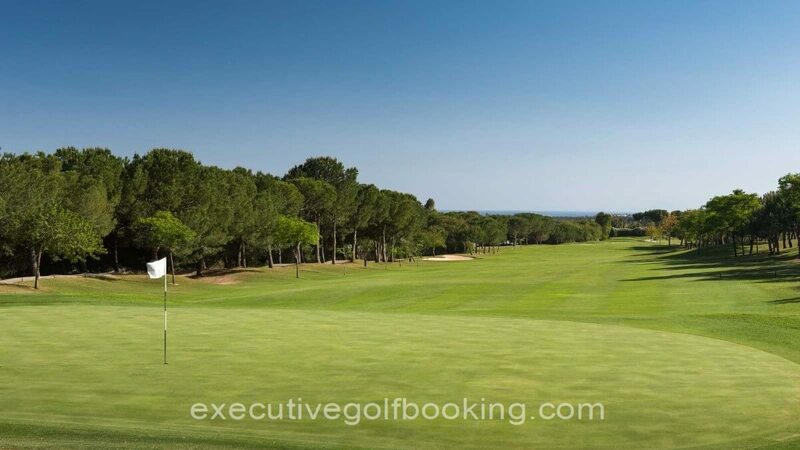 The facilities of the Academy comprise a twin level driving range, a covered area which allows for practice even under adverse weather conditions, a chipping and pitching area with a green surrounded by bunkers and a putting green, a video room for analysis and swing development, a golf shop and a pleasant café-bar with terrace with fabulous views to enjoy a moment of relaxation.